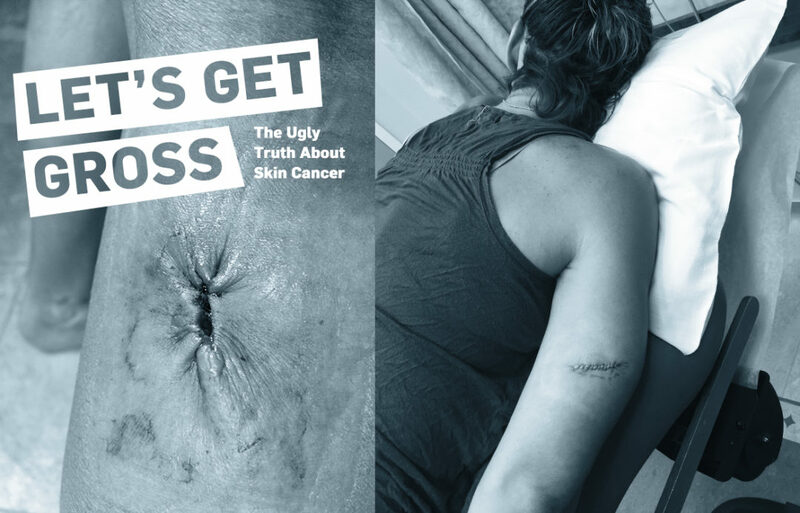 As a 27-year-old female, I never would have thought of melanoma as a possibility, but I’ve since learned that melanoma is one of the most common cancers in young adults. In September of 2018, I went to the dermatologist for the first time in over 8 years. I had scheduled an appointment to look into getting a skin tag removed. My purpose for the visit quickly shifted gears as the dermatologist took a scan of my body and noticed an unusual spot on my back. I walked out of Tufts Medical Center that day waiting on biopsy results. Not me, I thought. Melanoma was the furthest thing from my mind. I found out a few days later that the mole tested positive for melanoma in situ. Fortunately, I soon learned this was the earliest and best stage to catch melanoma. 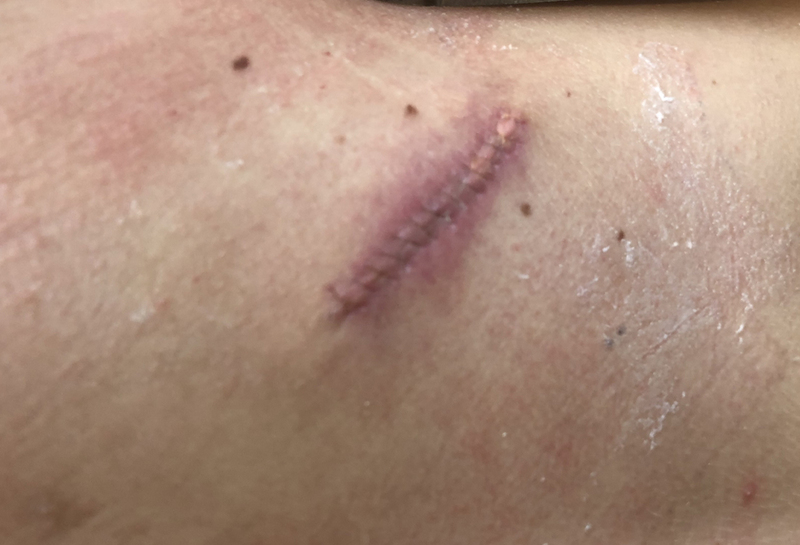 The dermatologist insisted I come in that week for surgery to fully remove the mole. Now healthy, I’m forever grateful to the dermatology team at Tufts Medical Center. Three weeks before my September surgery, I had signed up to run my second marathon. 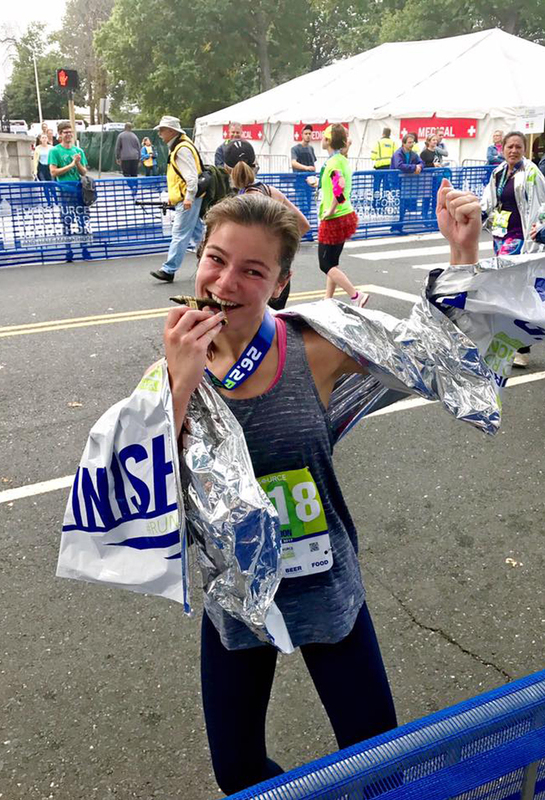 I ran my first marathon in October of 2017, the Eversource Hartford, Connecticut Marathon. Originally from Connecticut, it was memorable to be able to complete my first marathon at home with close family and friends cheering me on. After crossing the finish line, I was immediately hooked. Now, a year later, I was planning to run on October 7th, 2018 in the Bank of America Chicago Marathon. I had trained all the way up to 18 miles and raised over $1,100 for the American Heart Association with the help of some amazing family and friends. 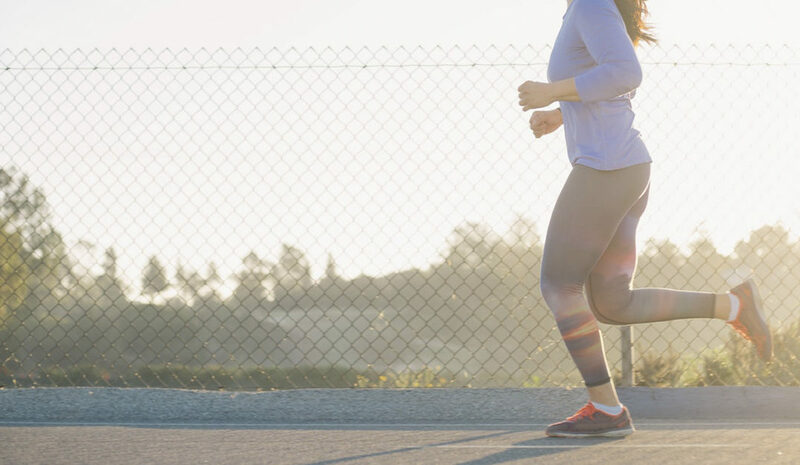 Unfortunately, the recovery period after surgery doesn’t allow for strenuous activity. 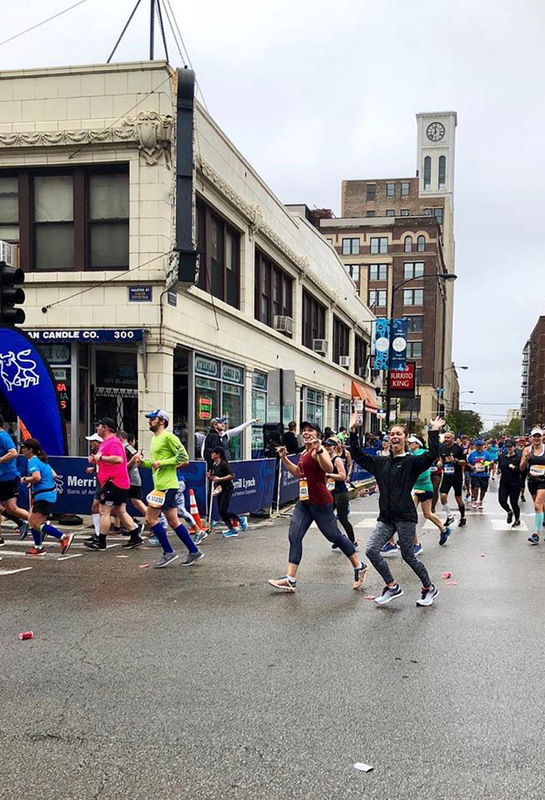 I observed the 2018 Bank of America Chicago Marathon from the sidelines. As I healed, I began to research charities and marathons that I could participate in next. 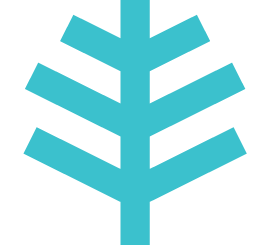 A close friend showed me IMPACT Melanoma, a national non-profit organization that provides education, prevention and support for skin cancer. Not only was this an organization that I was truly passionate about, they had a team for the 2019 Boston Marathon. Boston has been my home since I went to college in 2010. I have cheered on many runners through the years with hopes to one day cross the finish line myself. Knowing that the Boston Marathon is one of the greatest and most prestigious races in the world, it has always been on my bucket list. I couldn’t think of a more fitting organization or race to participate in. 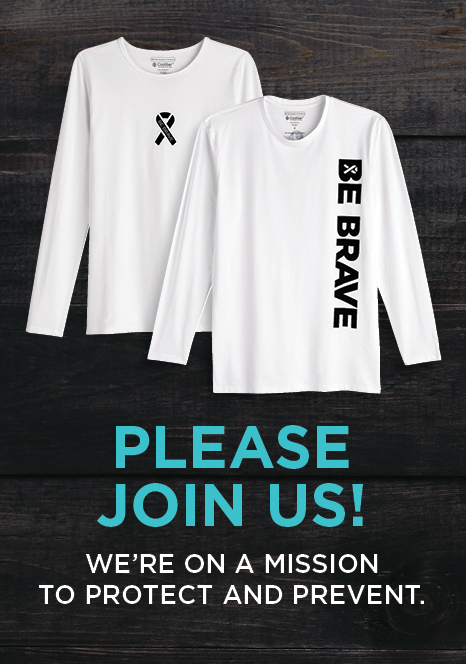 I quickly filled out an application to join IMPACT Melanoma’s team for the 2019 Boston Marathon on April 15th, 2019. I was grateful to be accepted by Team IMPACT in December. Since joining the team, I have raised over $9,000 towards efforts to reduce the risk of melanoma. 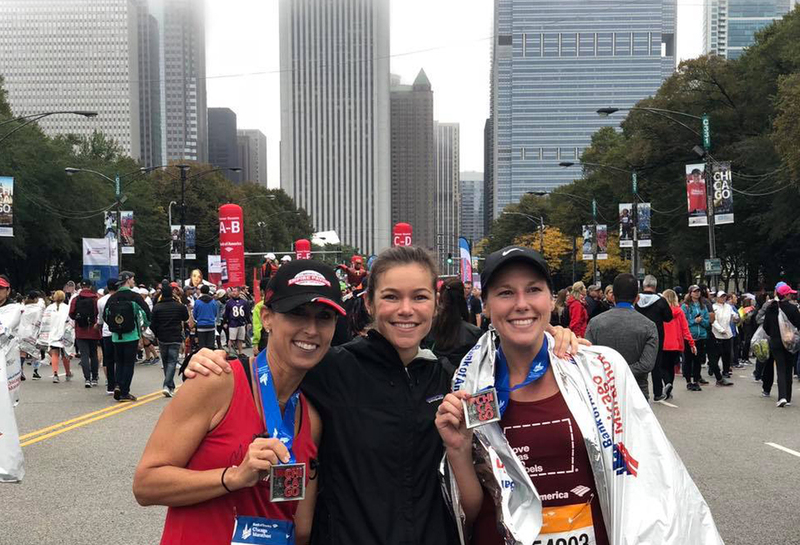 My diagnosis may have forced me to sit on the sidelines for the 2018 Bank of America Marathon, but I knew my journey wouldn’t end in Chicago. Raising money to support the mission of IMPACT melanoma by running 26.2 miles in a city that’s grown to be my home is an honor. Crossing the finish line at the 2019 Boston Marathon will be nothing short of an indescribable moment. 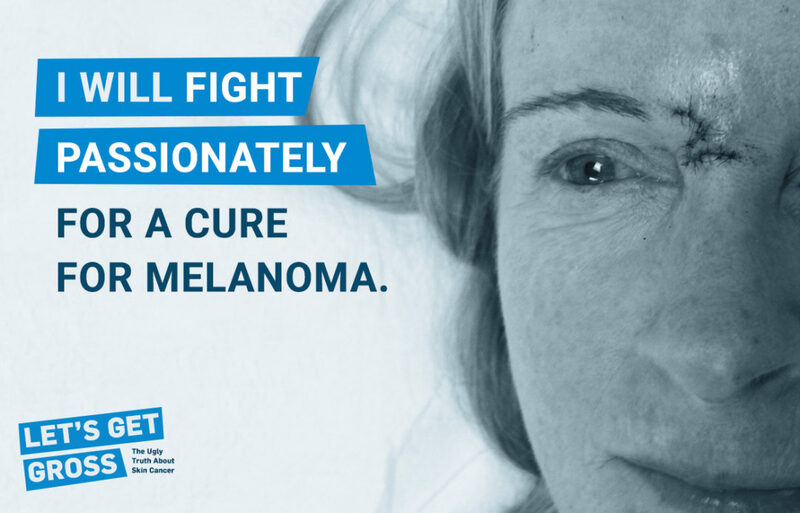 Being a part of IMPACT Melanoma has allowed me to spread awareness of the importance of skin safety. I’m extremely grateful for the opportunity and hope that my story and efforts can help to prevent cases like mine. If you would like to donate to Morgan’s efforts, visit HERE.